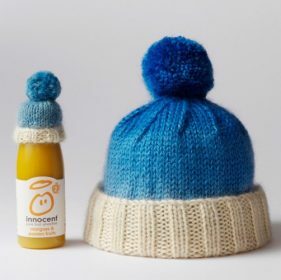 The Big Knit is a joint venture between Age UK and Innocent Smoothies, which sees little hats being knitted for bottles of smoothies. The idea behind this is that for every bottle purchased, 25p will go to the Age UK Charity. A group of local knitters from Oswestry have set themselves a target of collecting 6,580 hats by July 31st, 2019. 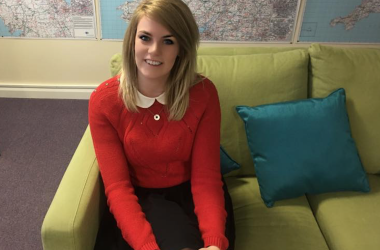 Gemma Manning-Bentley, who runs a jewellery studio in Oswestry called Gemmipop Designs, has been holding regular hat making workshops, bringing the total to 3000+ hats so far! If you’re handy with a knitting needle, then its really easy to get involved! There are loads of patterned to fit perfectly to the bottles on www.thebigknit.co.uk, for those of all abilities!